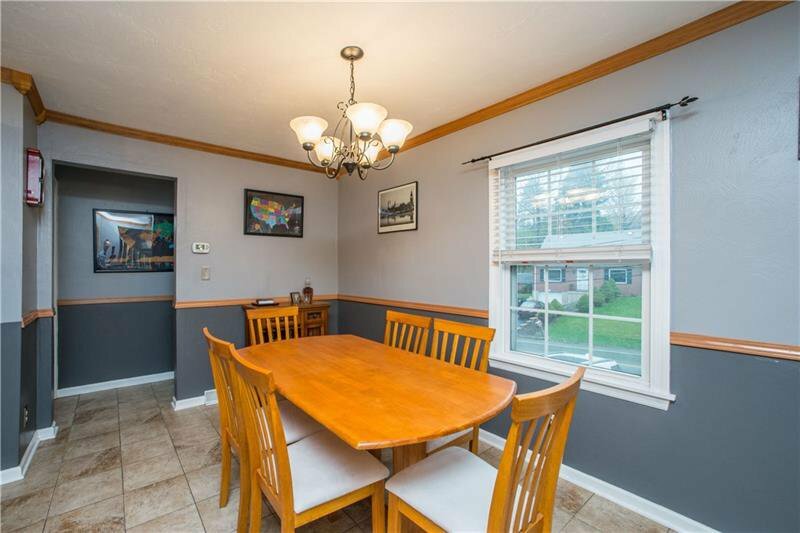 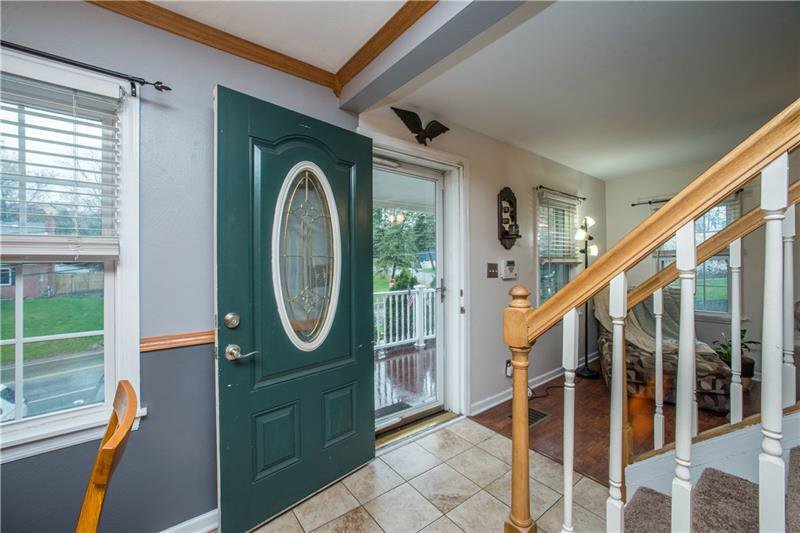 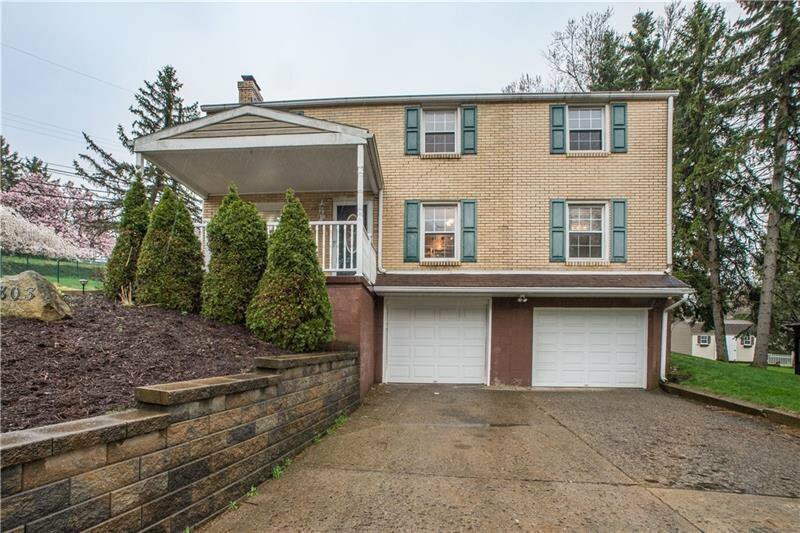 Welcome to 803 Vilsack Road, a beautifully updated 3 bedroom, 2 full bathroom home in Shaler School District! 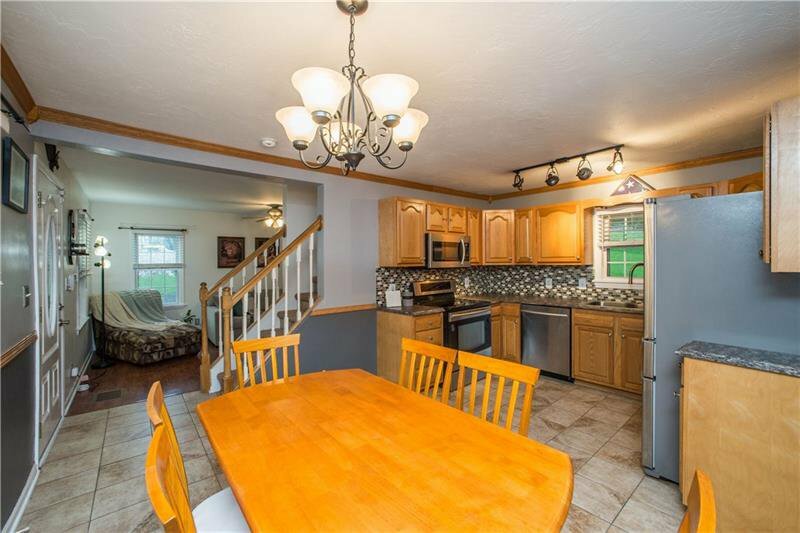 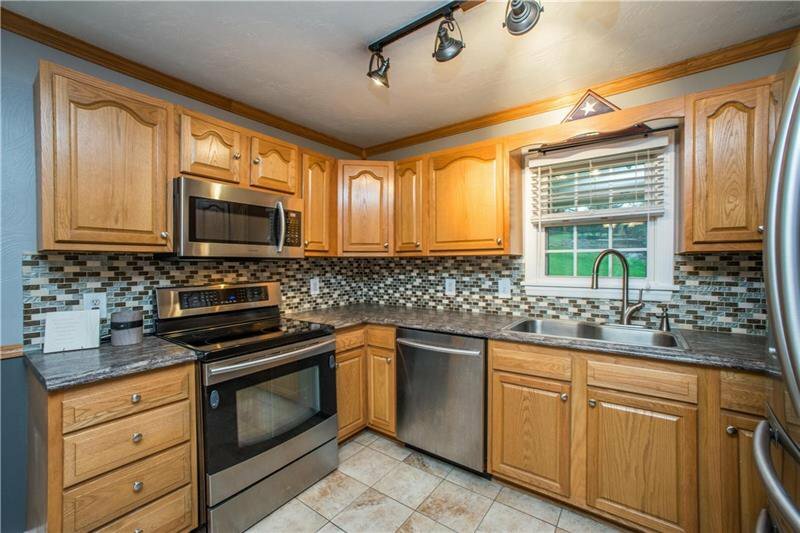 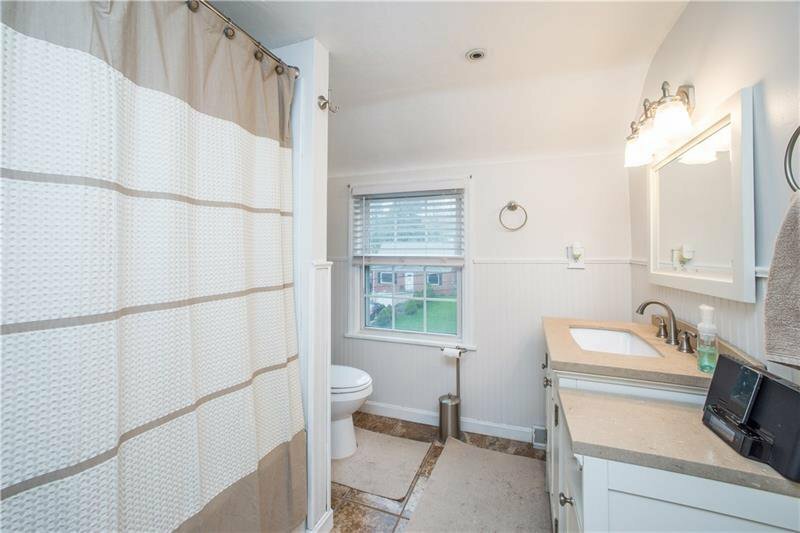 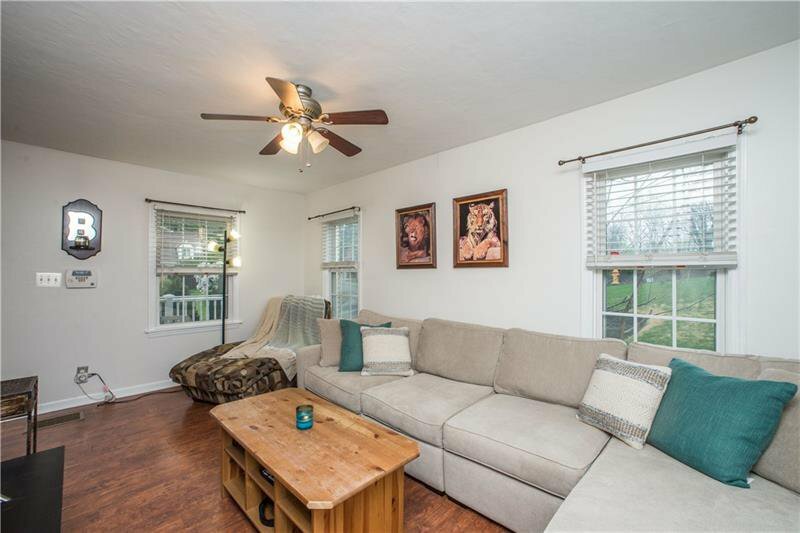 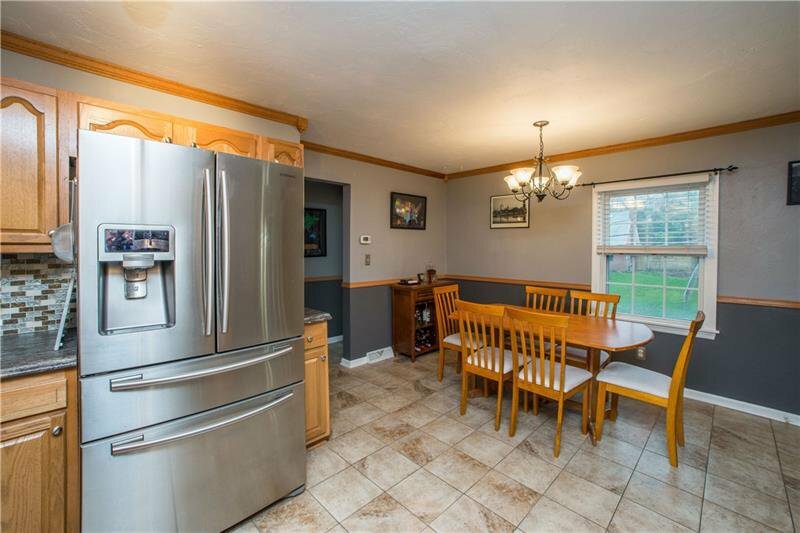 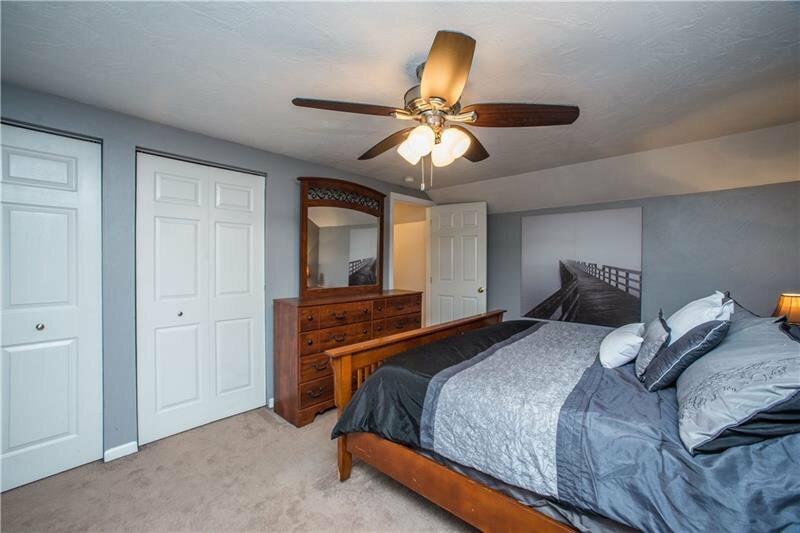 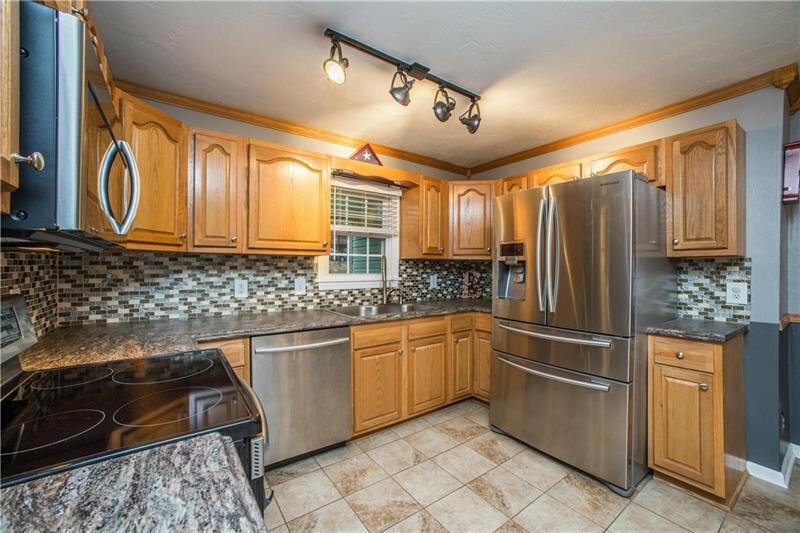 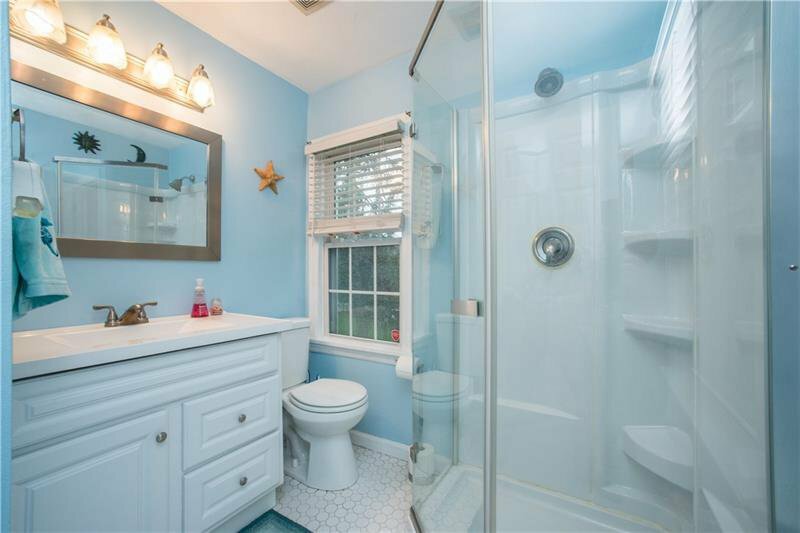 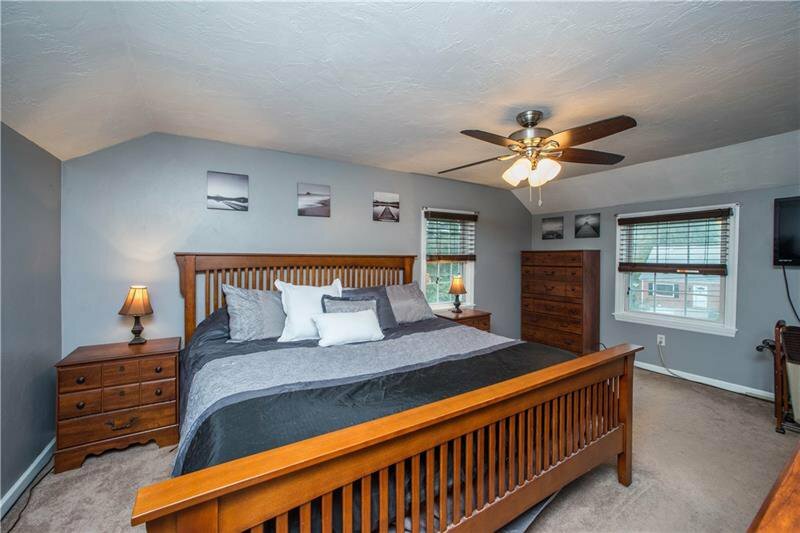 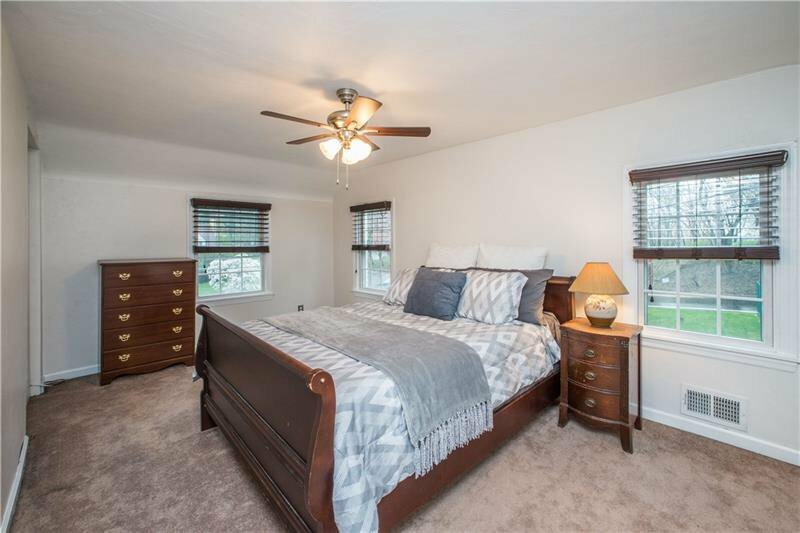 This home features a first floor master option and full, main level bathroom with heated floors, stainless steel appliances, updated kitchen cabinetry, 2nd floor laundry space, new furnace, new air conditioner, new insulation and new paint throughout. 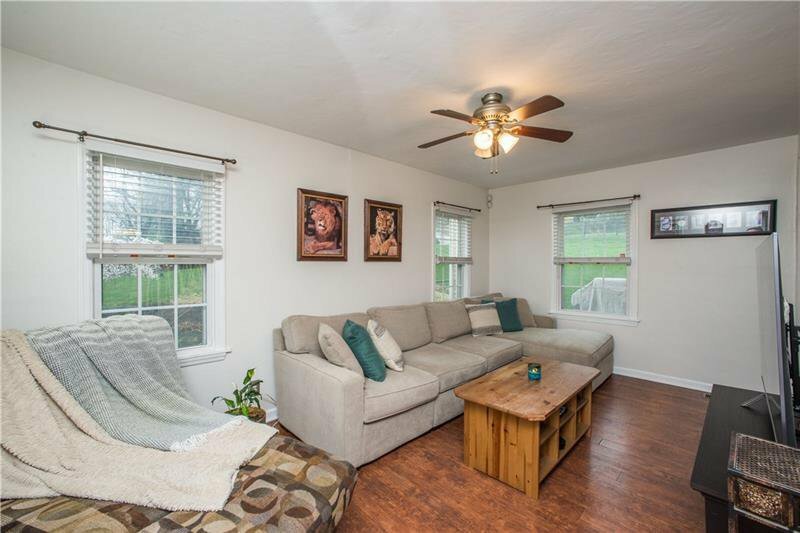 Your .25 acre lot is huge, fenced in and comes with a shed as well as back yard patio entertainment space. 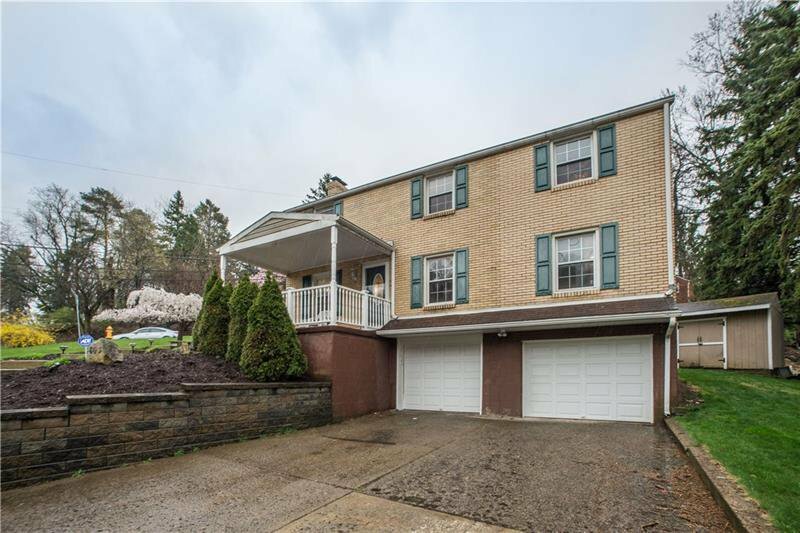 Large driveway enables a 3-point turn option so you don't have to back out to street. 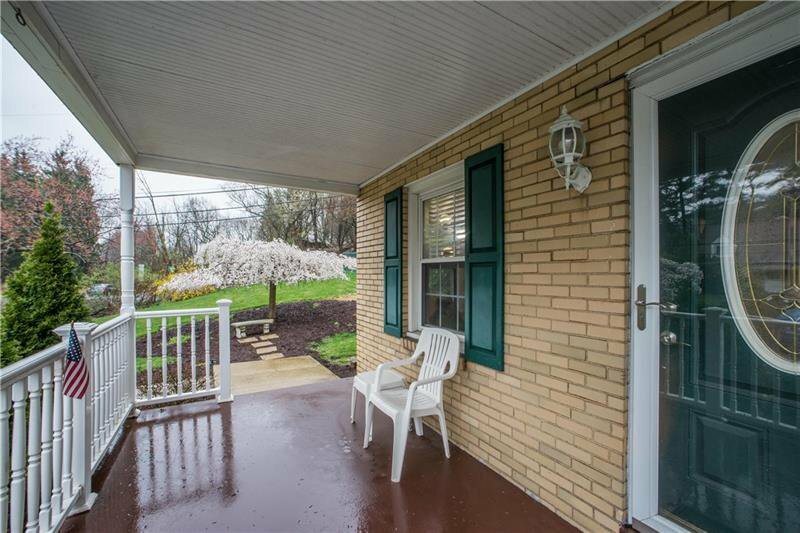 Amble through your large side yard toward your lovely front porch, or pause at the tree-shaded stone bench to enjoy the view and fresh landscaping. 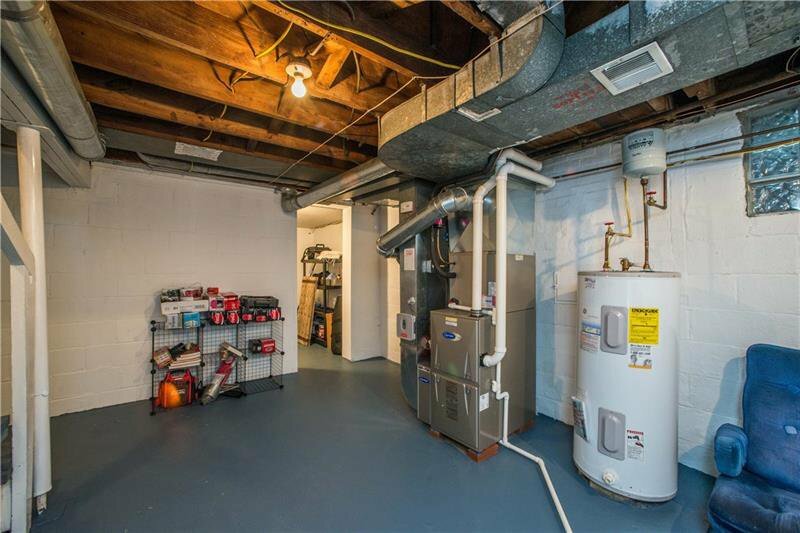 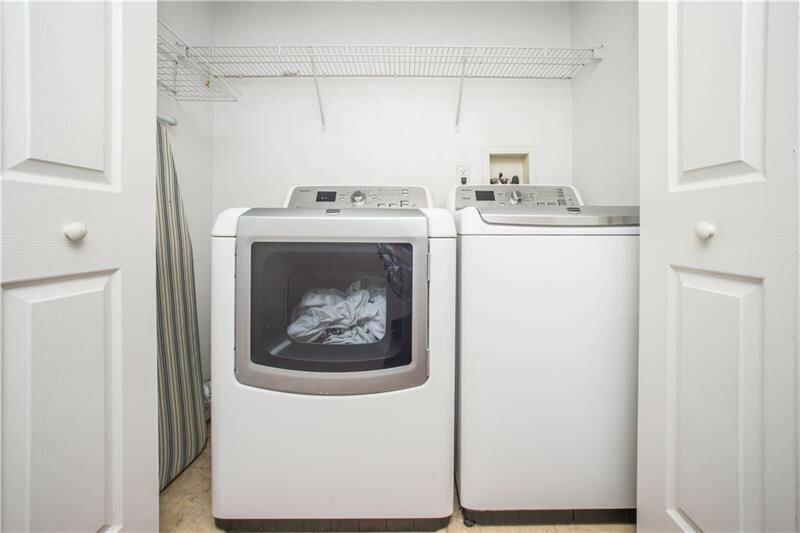 Giant two car garage and basement have been freshly painted and offer plenty of additional storage space. 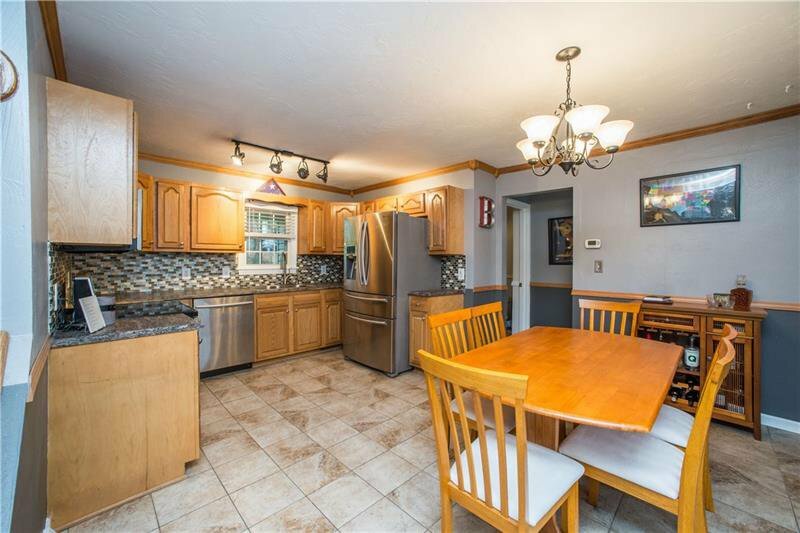 So many updates - don't miss this one!